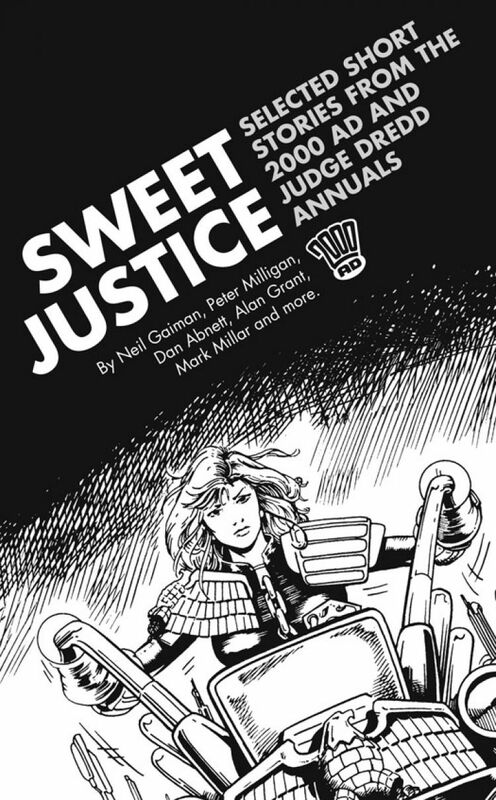 Featuring stories by New York Times best sellers Neil Gaiman and Dan Abnett, along with hit comics authors Mark Millar, Peter Milligan, Alan Grant and more, this amazing collection brings together nine thrilling and unusual short prose stories from the 2000 AD and Judge Dredd Annuals and Specials. Never seen outside of those pages until now, this ebook presents these hard-to-find tales in one collection. Features Judge Anderson, Judge Hershey, Judge Dredd and a roster of Mega-City One's unconventional characters.